The ‘GC Allrounders’ play infrequent games of cricket for the purposes of fun, fundraising and furthering the Spirit of Good Cricket Allround. 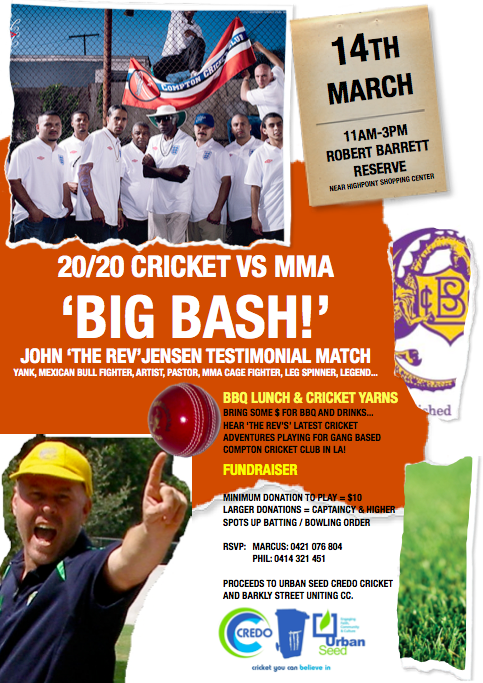 Our upcoming match will be a Twenty20 of a different kind… in order to celebrate Marcus Curnow’s 40th Birthday! 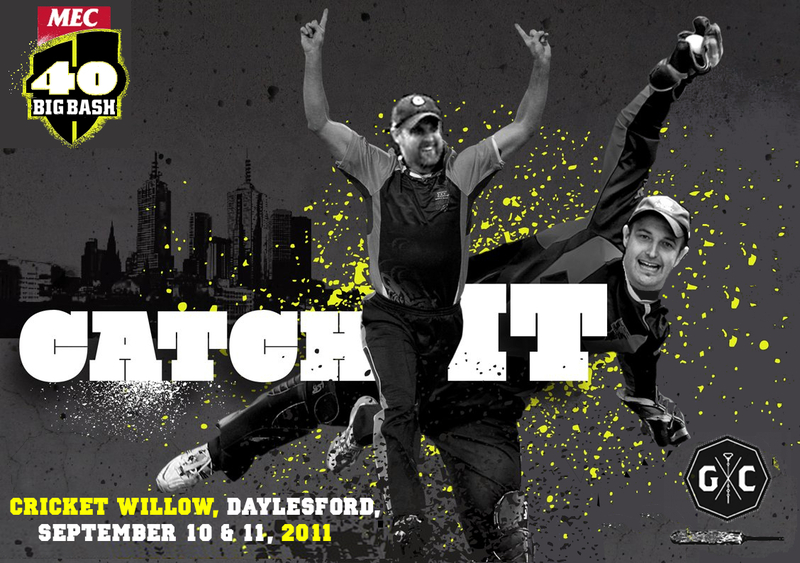 Contact marcus@goodcricket.com.au for more info.